Welcome to VILLA PACIFIC! 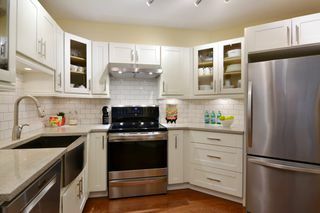 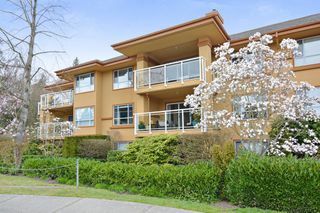 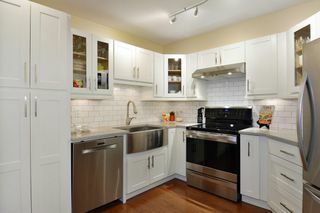 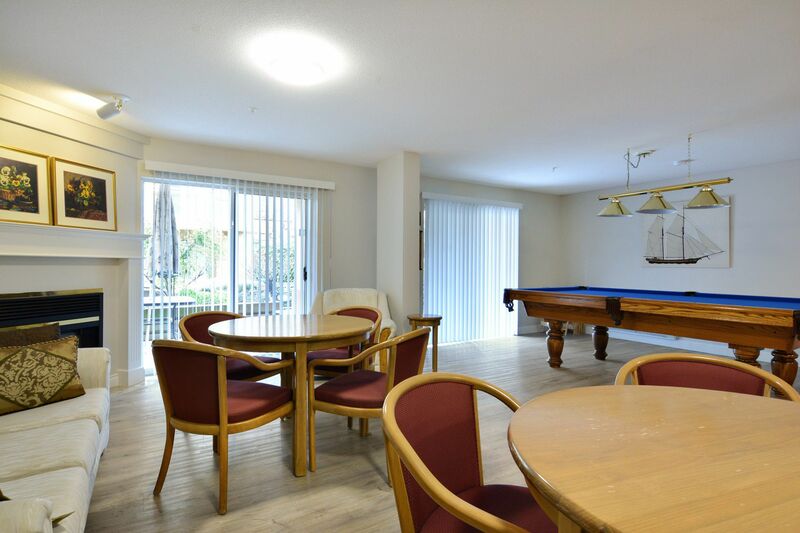 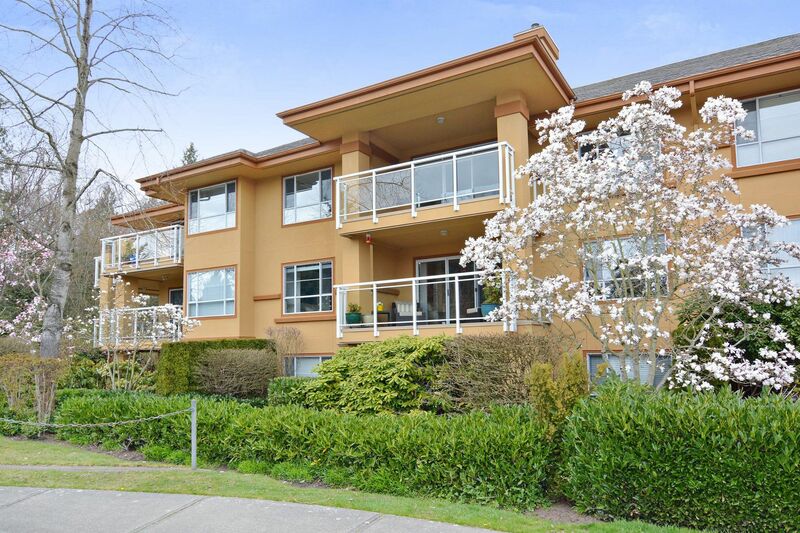 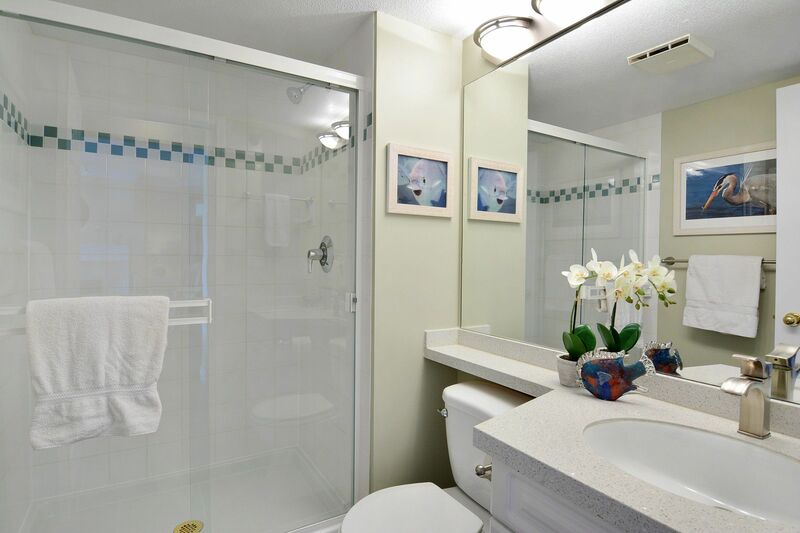 RENOVATED BRIGHT OPEN CONCEPT SOUTH FACING 2 Bed, 2 Bath, 1112 sq ft condo features Hardwood Floors, designer paint, Crown Mouldings, COMPLETELY Renovated Kitchen w/custom white cabinets, Pantry, Quartz Countertops, Stainless Steel Appliances & S/S undermount Apron Sink. 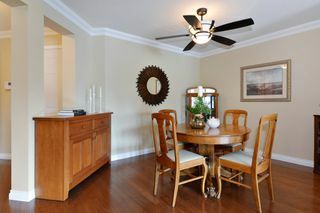 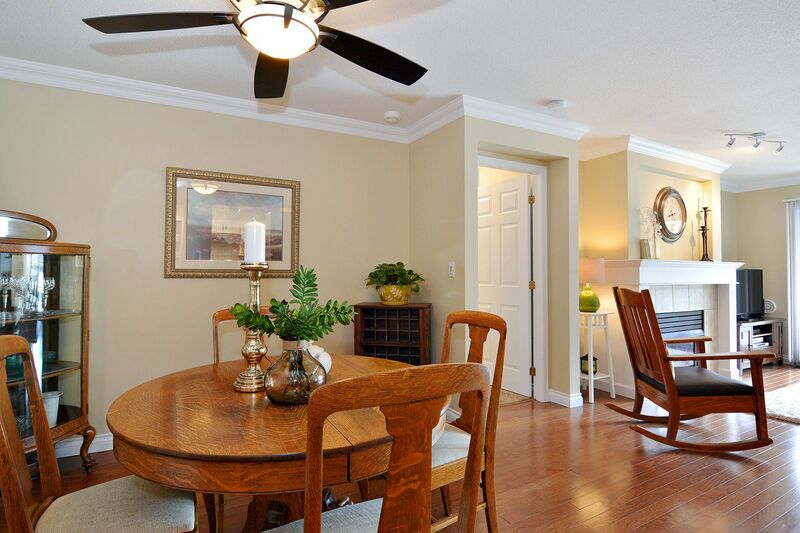 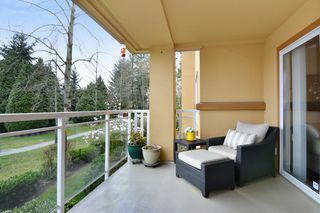 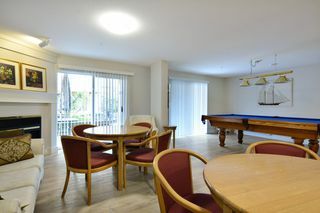 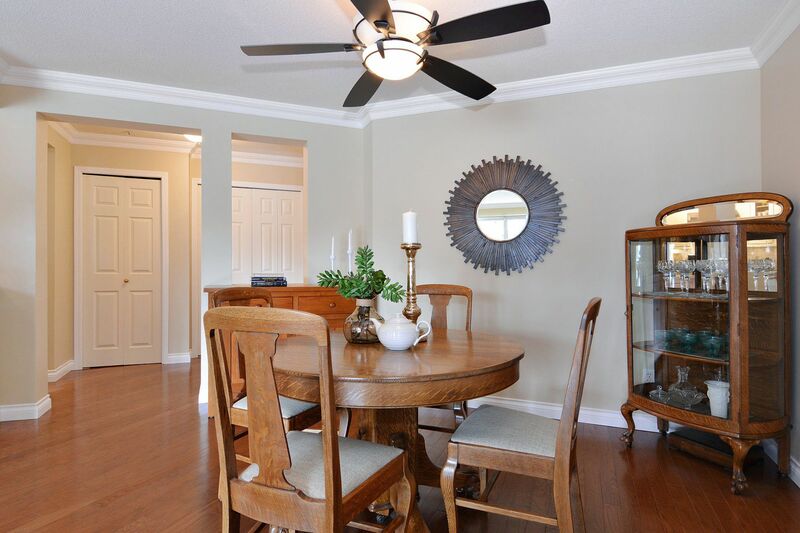 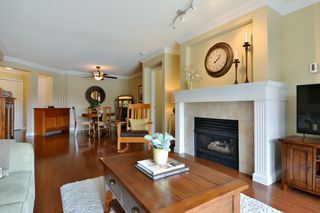 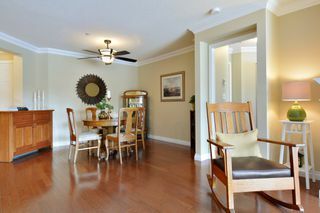 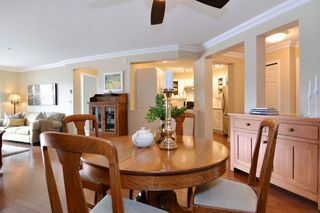 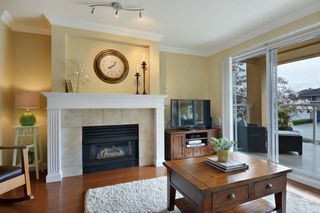 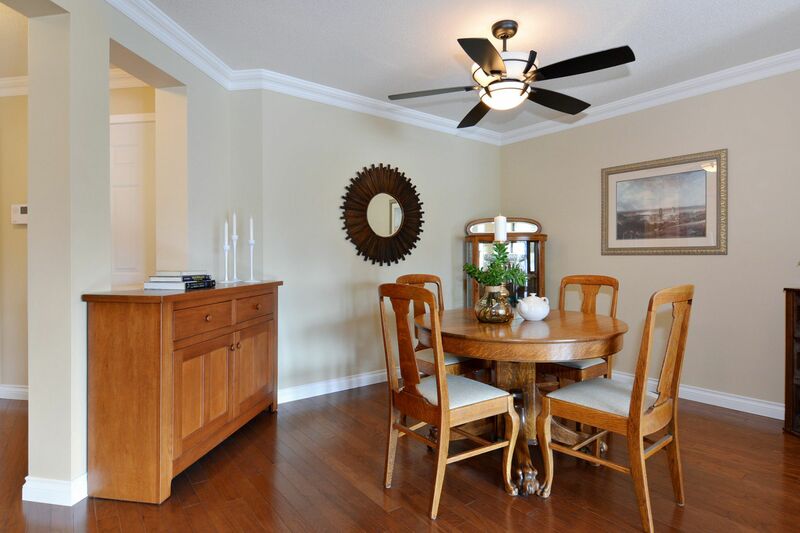 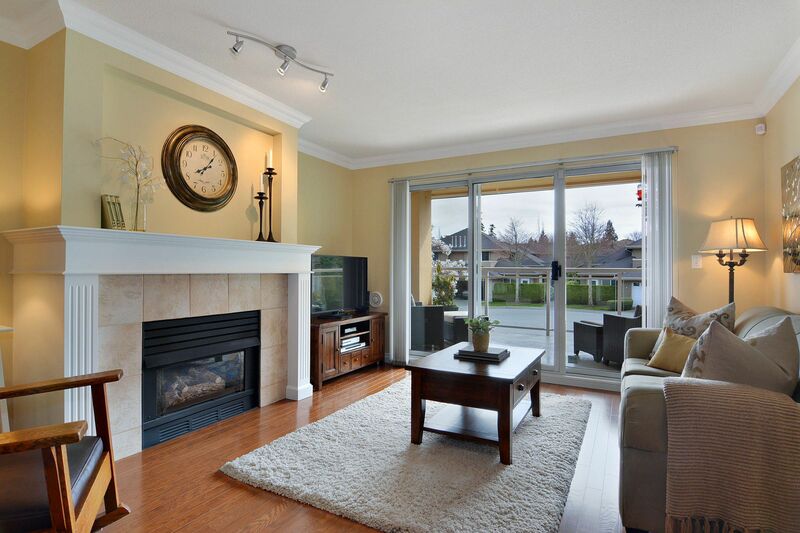 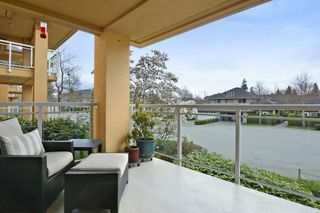 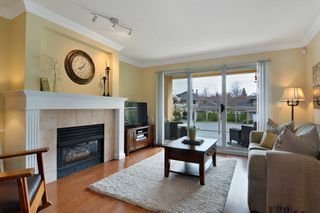 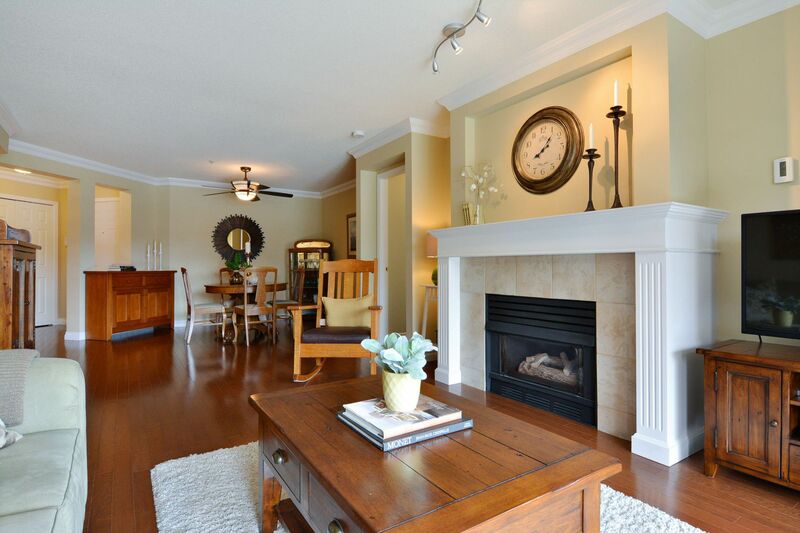 Large living room w/gas fireplace & mantle which leads out to your Large South Facing Balcony, great for entertaining. 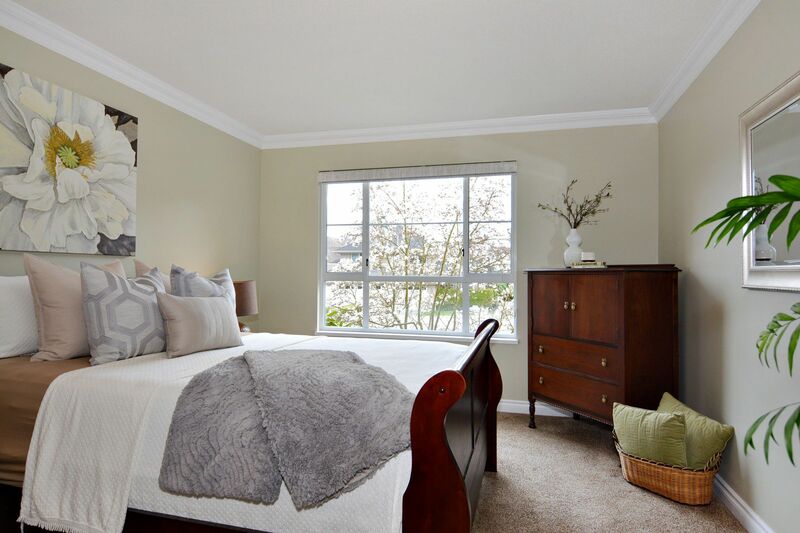 Spacious Master Bedroom with a walk-in closet, custom levelor roll down blinds, new carpets, 5 piece ensuite w/new double sinks & faucets. 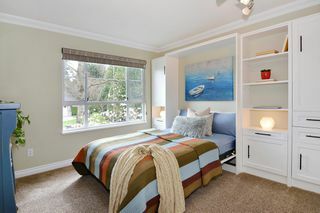 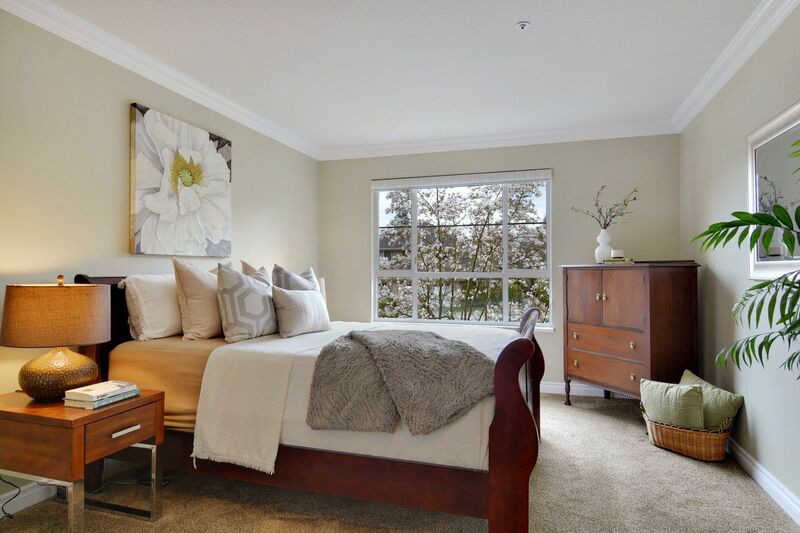 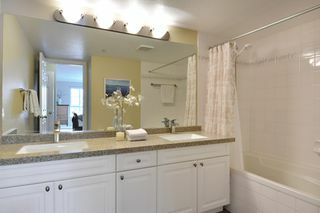 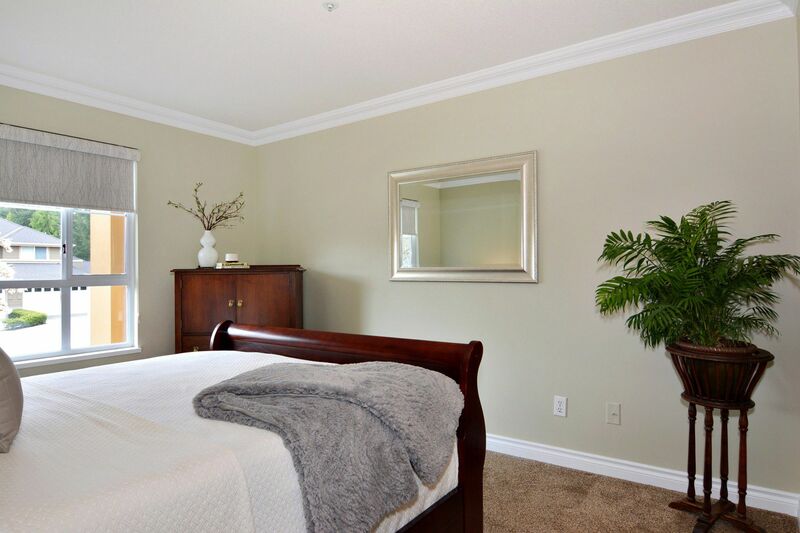 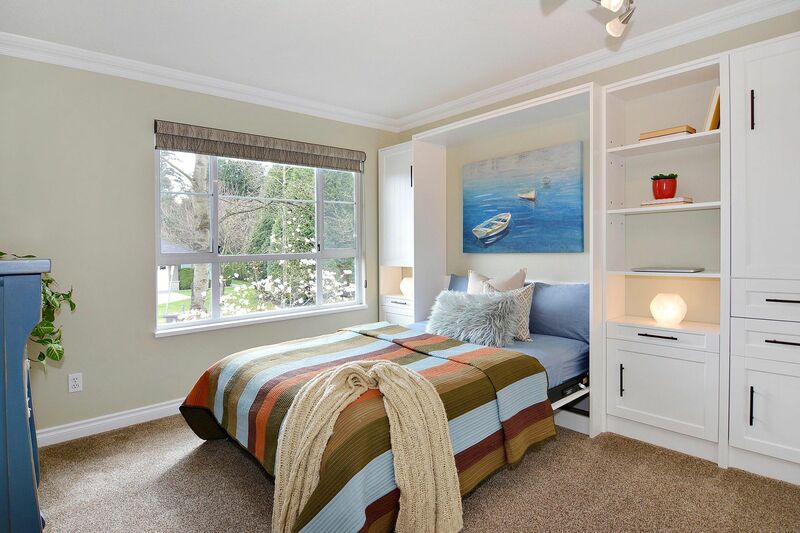 Second bedroom features Custom built-in white Murphy Bed w/shelving & storage. 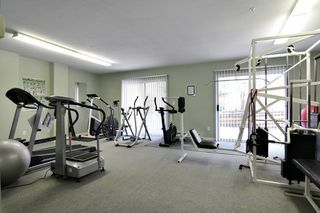 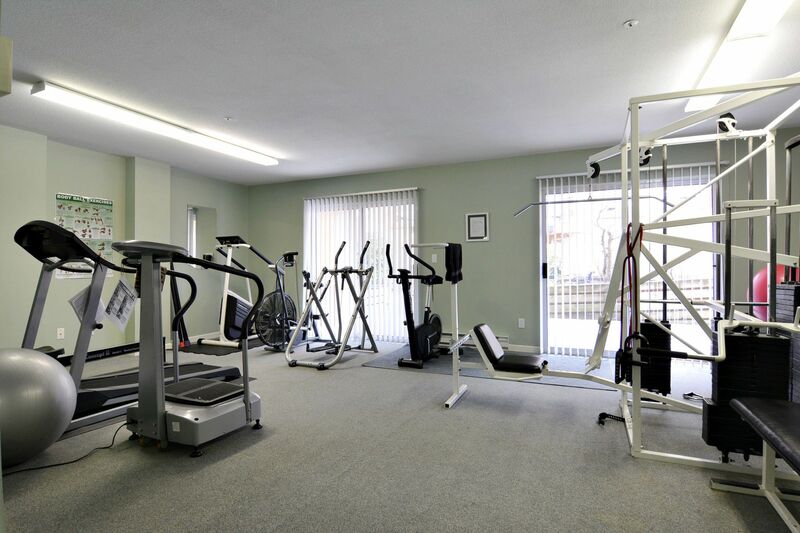 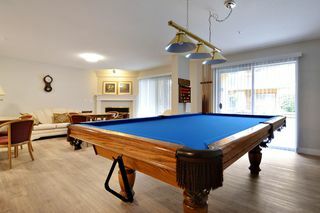 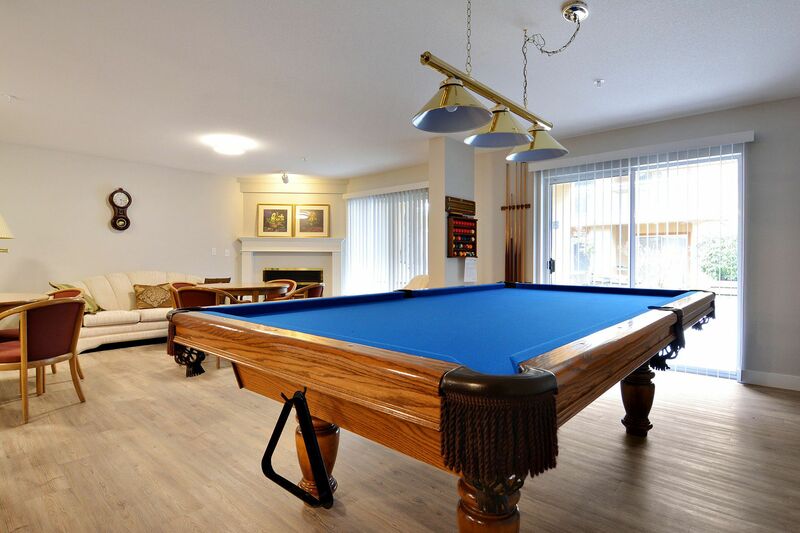 2 PARKING SPOTS, Gym, pool table & Bike Room. Close to trails, shops, restaurants, schools & transit.